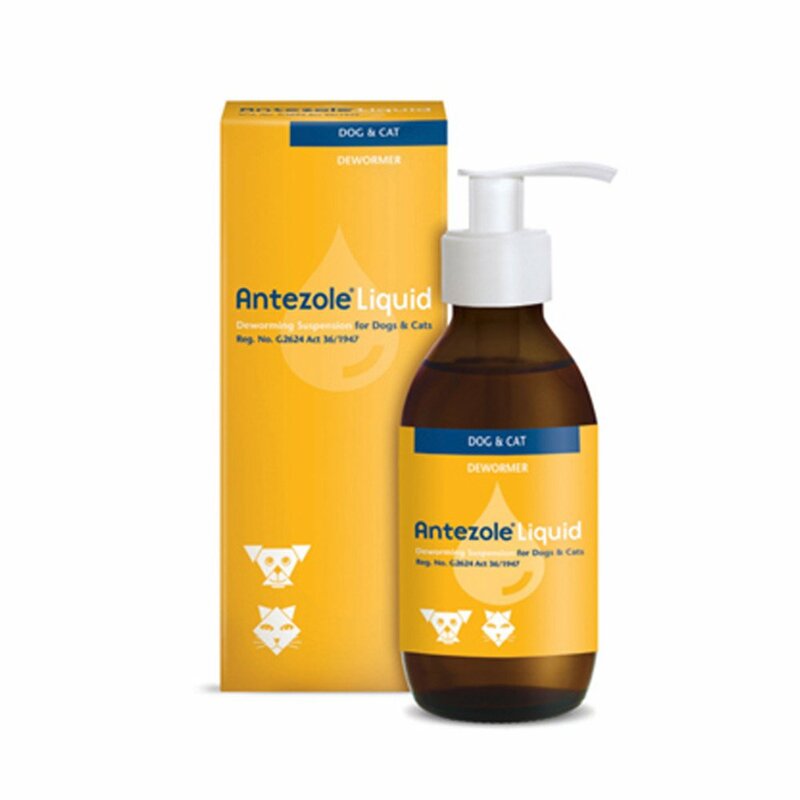 Antezole is a liquid dewormer for dogs, puppies, cats and dogs. The liquid solution contains key ingredient – Pyrantel pamoate. 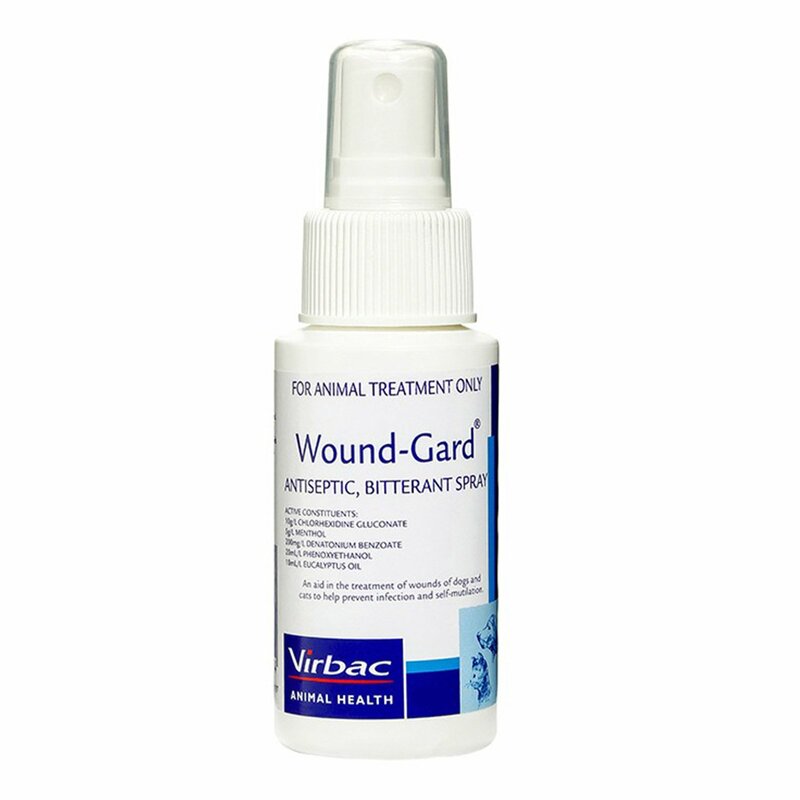 The potent element eliminates roundworms and hookworms. 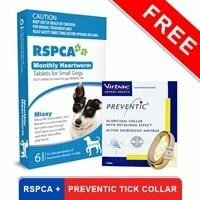 As hookworms can easily be transferred to humans, it is essential to deworm dogs/cats every 3 months. The palatable suspension comes in a bottle with a pump dispenser for correct dosage. Antezole Liquid is a palatable oral suspension for the treatment of roundworms and hookworms in dogs, puppies, cats and kittens. 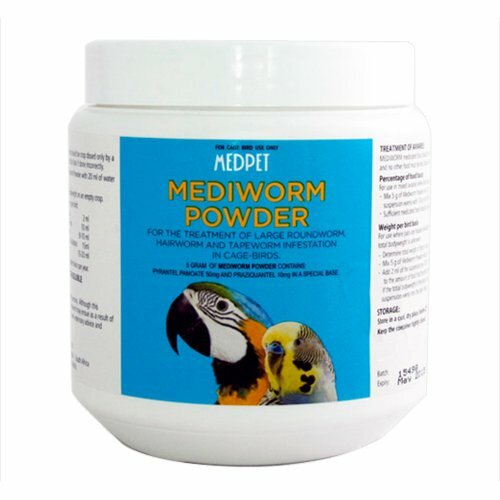 The dewormer destroys the worms and prevents worm infection. Regular treatment with Antezole liquid helps in not only controlling the hookworms in pets but also prevents the transfer of infection to humans. The oral suspension is easy to dose and readily accepted by pets. My cat was showing signs of worms two weeks back so I took her to the vet. She diagnosed her of roundworms and advised to treat the kitty with Antezole. I can see improvement in her after using this suspension.Felt relaxed.Must say it is a nice product. Antezole has treated my kitty lucy remarkably well. Her diarrhea has disappeared and she has now started eating more than when she had worms. 5 of 49 found this review helpful. 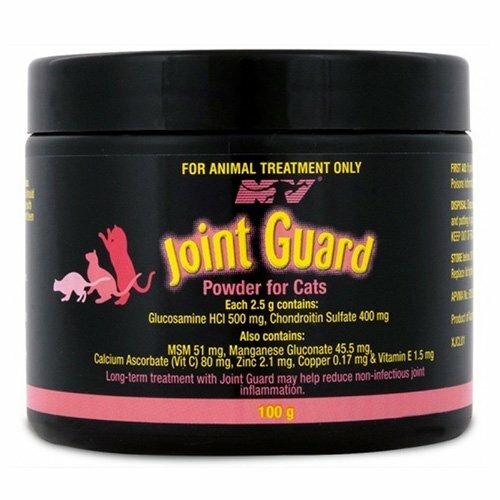 Amazing effects this liquid does on cats and control and treats hookworm infection that are present in the intestines.